Profile Response: Madeline Basse and Lisa Neff, Scottsdale, AZ | How Will We Live Tomorrow? Industrialized societies thrive on specialization. As systems grow more complex, we divide tasks and responsibilities. In best-case scenarios, specialization makes our processes more accurate, efficient, and economically productive. However, specialization can also lead to fracturing and disorientation. During my thirty years of designing healthcare facilities, clinics and hospitals became more and more complicated. In part, due to the increase in medical knowledge and diagnostic possibilities; in part due to increased technology; in part, due to more and more clinical staff with increased levels of specialization. 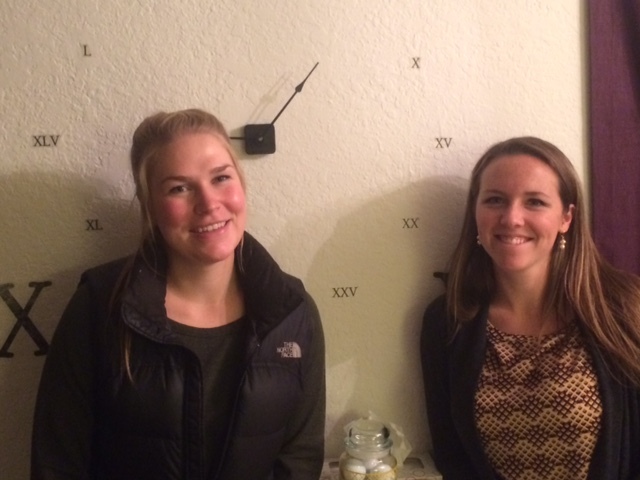 Madeline Basse and Lisa Neff are PA (Physician Assistant) students from Colorado studying at Midwestern University in Glendale, AZ. In the lexicon of medical professions, PA’s are relatively new. 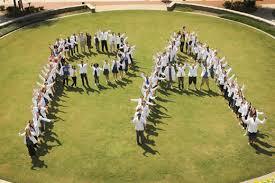 Duke University developed the country’s first PA program in 1965. The two-year training model responded to the shortage of physicians and provided army medics returning from Vietnam, veterans with solid medical skills, a path to civilian credentials. Now, there are dozens of PA programs throughout the country. 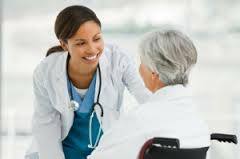 PA’s fulfill a variety of clinical roles in emergency, outpatient, and inpatient services throughout the United States. 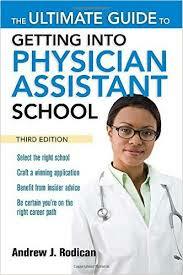 The title Physician Assistant is misleading, as it implies a direct connection with a doctor. 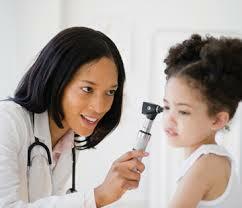 PA’s work under a supervising physician, but that supervision is often at arms length. 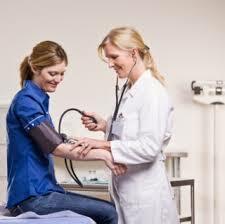 Many PA’s are the primary care provider for their patients. Traditional medical school requires two years of classroom and dissection training plus two years of clinical rotations among a variety of specialties, followed by a one year internship and two to five years of specialty fellowship. It takes a long time to be a cardiologist. PA training is twenty-seven months total. One year of classroom and dissection followed by nine clinical rotations, each five to six weeks long. My dinner companions were mid-way though their clinical rotations; Madeline in OB/Gyn and Lisa internal medicine. This entry was posted in Responses and tagged Midwestern University Glendale AZ, PA, PA School, Physician Assistant. Bookmark the permalink.